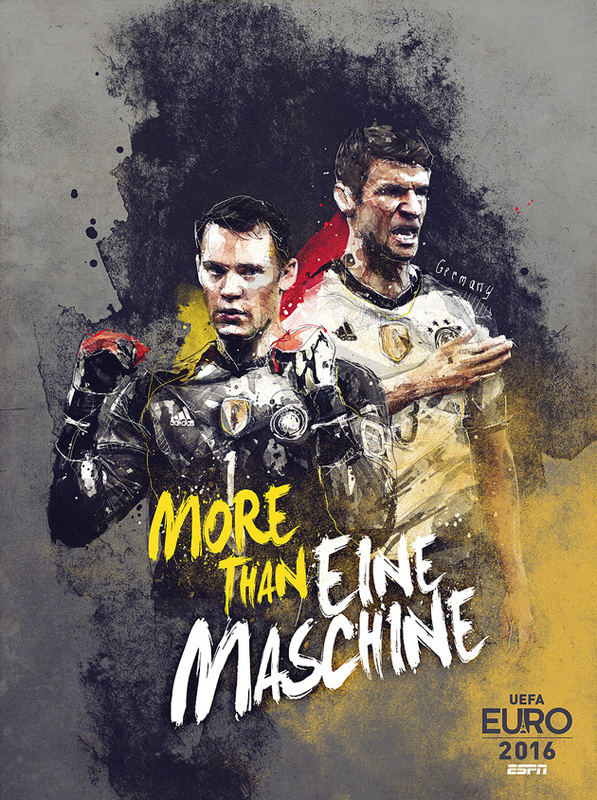 Each team at Euro 2016 has its own custom-designed poster, featuring the biggest names at the tournament. 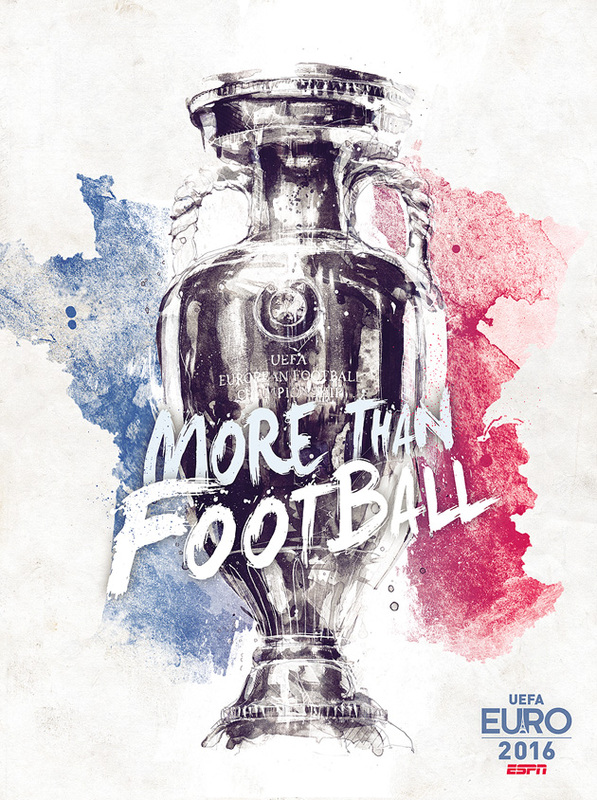 French artist Florian Nicolle has designed team-specific custom posters for Euro 2016 in anticipation of this summer's spectacle across France. 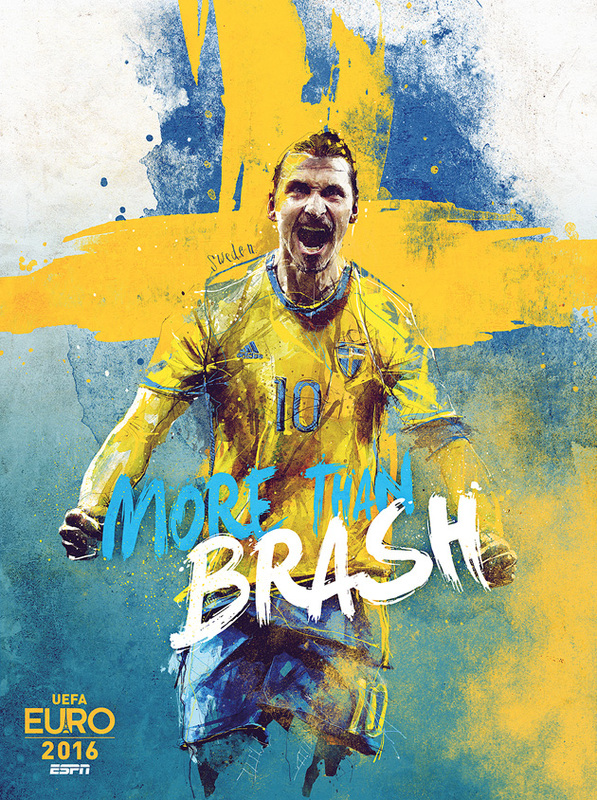 Nicolle has created 25 posters–one for each team, one for the tournament in general–under the theme "More Than Football" and then customizing for each team's motto or calling card. 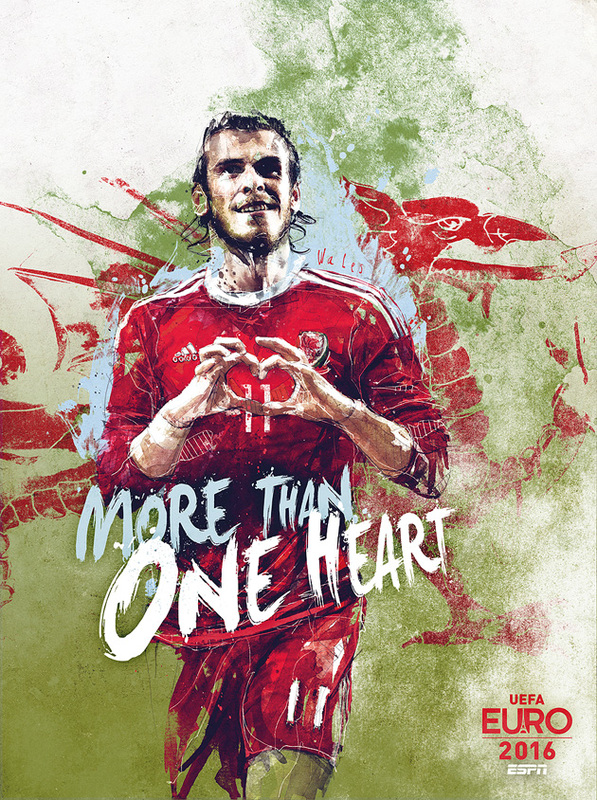 The posters feature a number of the stars of Euro 2016, including Paul Pogba, Cristiano Ronaldo, Paul Pogba, Antoine Griezmann, Robert Lewandowski, Gareth Bale, Thomas Muller, Andres Iniesta and a host of others across the 24 teams vying for Europe's top prize. 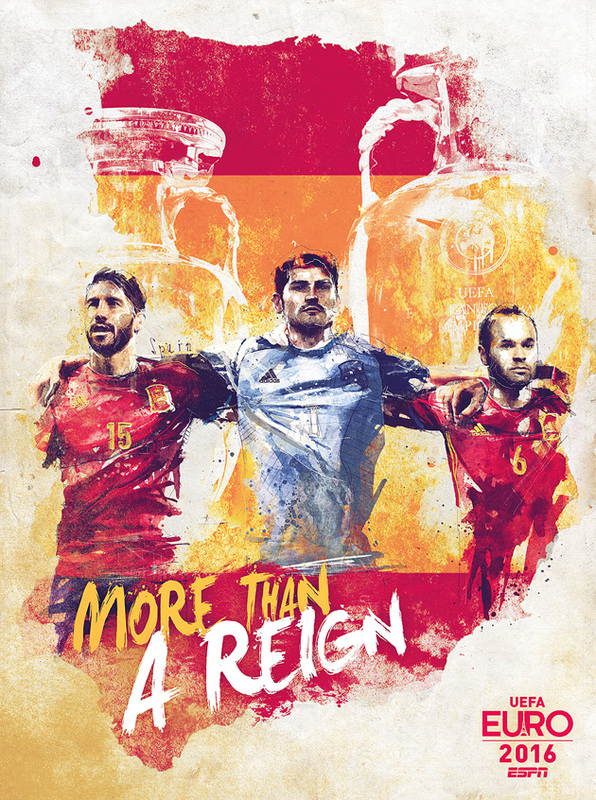 Spain has won the last two tournaments. 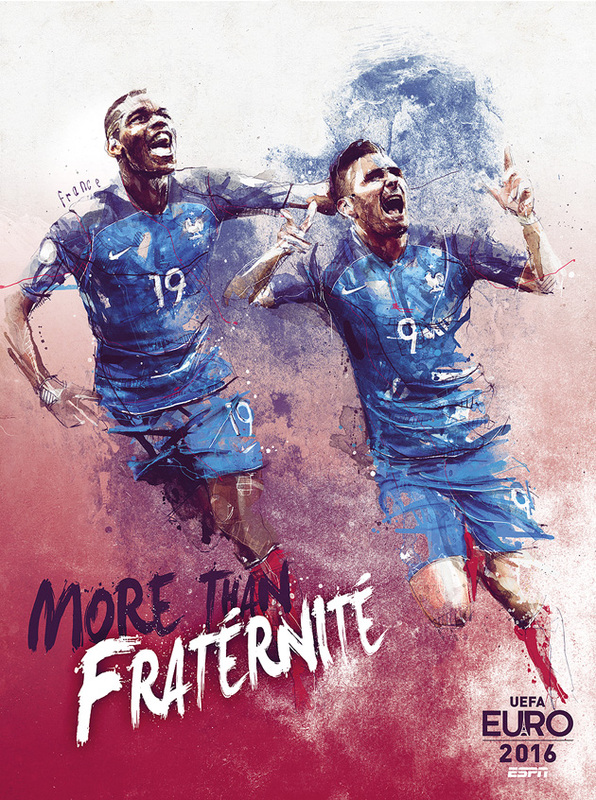 Euro 2016 begins June 10, with France taking on Romania in the opening match.